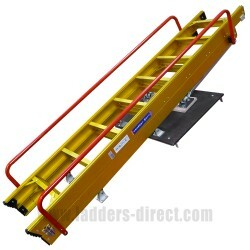 Supplied complete with it's own timber hatch box and full fitting instructions, this ladder can be easily fitted by any competent DIYer or carpenter. 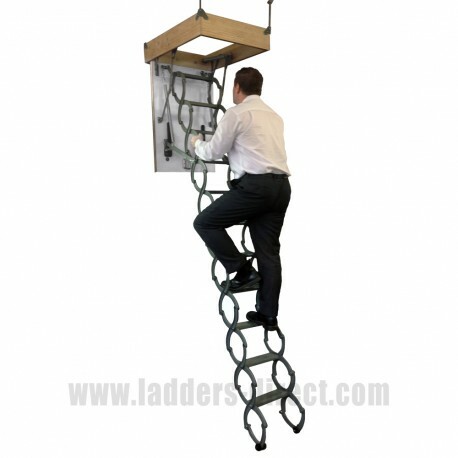 The standard ladder (AELLMSKC) provides a floor to ceiling height of up to 2.70m. This length can be easily extended up to a maximum of 3.30m by the addition of two more ladder sections (available to order separately - AELLMSKC-SECTION). 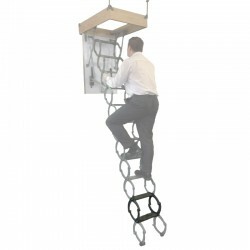 Supplied complete with it's own timber hatch box (Outside Dimensions 883mm x 582mm x 159mm - 197mm depth including Hatch) and full fitting instructions, this ladder can be easily fitted by any competent DIY'er, handyman or carpenter. 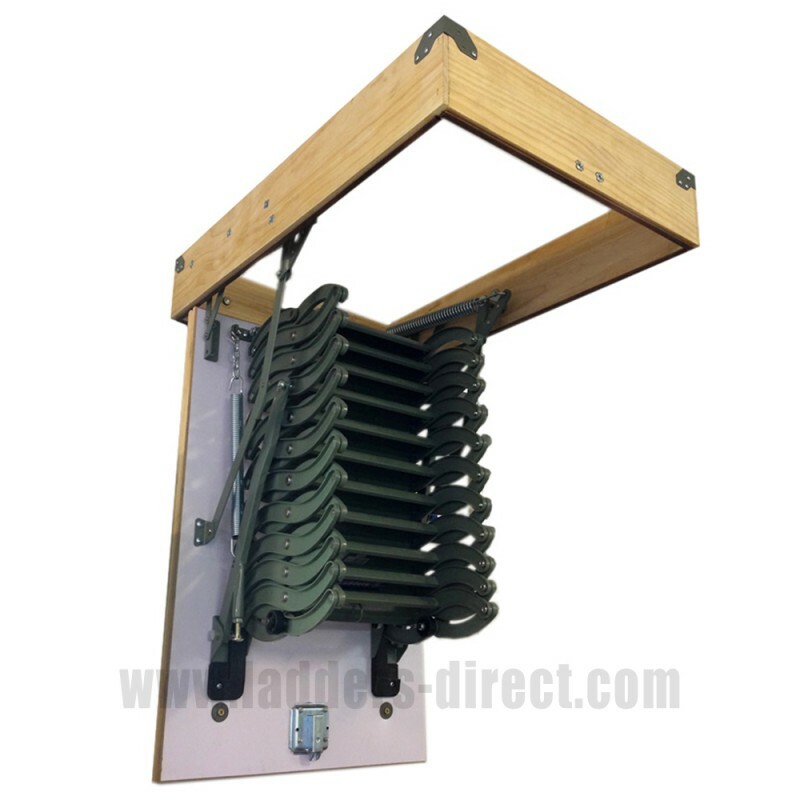 No special maintenance is required and the specially designed rung sections can be added or removed to provide the optimum length and angle for each unique installation. Please note the max permissible loading is 200kg. Please refer to the fittings instructions for more information.